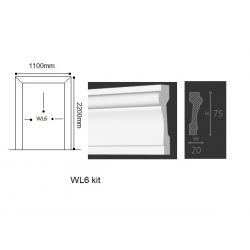 Minimum quantity for "WL6 kit door casing 2 x 220 cm+1 x 110 cm Wallstyl NMC" is 1. 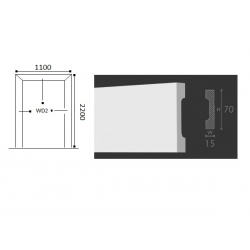 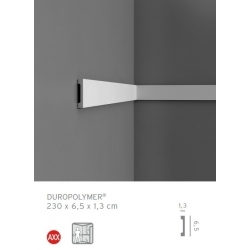 Minimum quantity for "WD2 kit door casing 2 x 220 cm + 1 x 110 cm Wallstyl NMC" is 1. 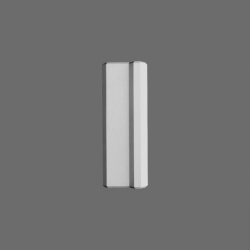 Minimum quantity for "D310 baza obudowa drzwi 9,5 x 25 x 3 cm ORAC LUXXUS" is 1. 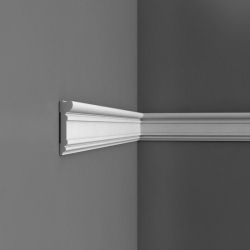 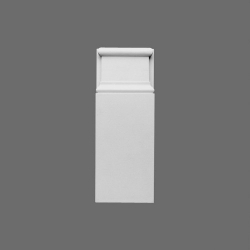 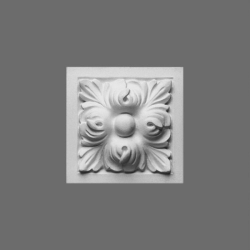 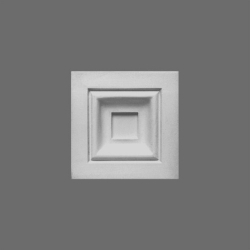 Minimum quantity for "WB1 base for door casing 3,5 x 16 x 11 cm Wallstyl NMC" is 1.